These are some of the most frequently asked questions that I get asked by new couples who are enquiring, or by couples who have already booked their wedding video package. If you have any questions that aren’t answered below please feel free to drop me an email or give me a call on 07527749855. Do we get the full ceremony? All three of my packages include your full length ceremony. If you choose a package that includes speeches or your first dance these are also included in full. How long will our video be? The total running time of your film will heavily depend on the length of your ceremony and speeches. Tier Three feature films usually range from 60-90 minutes. Highlight videos are usually around 5-7 minutes. I will get in touch about a month before the wedding to ask for your music choices for your film. These choices can only be used for the full length feature film of your day. Due to copyright issues it’s not possible to use these music choices on your highlight film. Instead for this film I will handpick a perfect song for you! Any wedding videographers that do use popular music, such as Ed Sheeran, Bruno Mars or Christina Perri in their online wedding films is usually doing so illegally. I always license music from professional artists that make amazing music specifically for weddings. From this choice of music I pick a song that will make your wedding film unique. First, I’ll send you an online booking form, once that’s filled in then I can send your online contract and invoice. To reserve your date I require an upfront booking fee of 20% of your total package price. This secures the date for you and prevents other couples from booking the date. The remaining balance is then due a month before the wedding date. Can we spread the cost? I understand that weddings are expensive. If you’d like to spread the cost of your wedding film then a payment plan can be set up to even out payments from the date of booking until a month before your wedding. Just let me know what you feel would work best for you. Can you do a discount? I don’t offer discounts on any of my packages, regardless of the time of year, season or if you’re enquiring last minute. 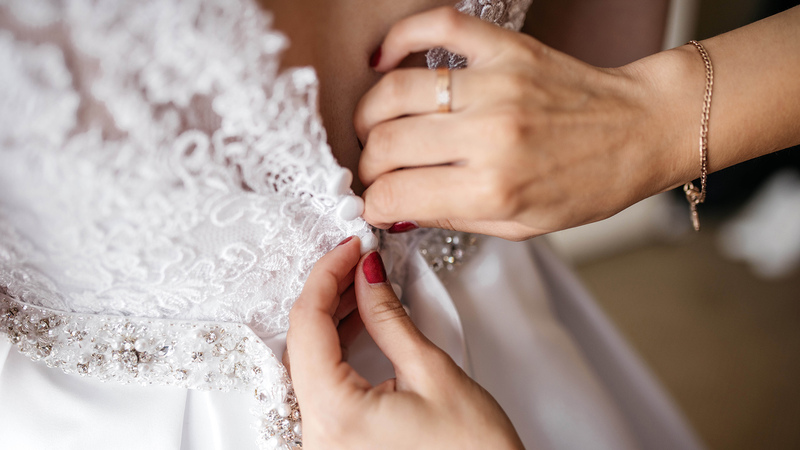 The reason for this is so that I can ensure all of my brides and grooms are being treated fairly. This way you can be confident that you’re not paying more than other couples who are booking at the same time as you, or those that are booking last minute. My prices are reviewed every 9-12 months, so the best way to save money is by booking early. When will we receive our film? I always aim to have your wedding film completed within two months of your wedding date. If unforeseen circumstances prevent the film from being ready within two months you’ll be contacted as soon as possible.  For all of the latest videos, news and updates follow Vision Wave Weddings on Facebook.